 When booking your hotel rooms, make sure you tell them you are coming in for the WFDF 2018 World Ultimate Club Championships. If you have any questions, please contact Linda Smith (Visitor’s Bureau) at 513-204-7040 or lsmith@wccvb.org. All prices listed are in USD $ and are quoted per room per night and INCLUDE 14.00% tax (estimated costs based on inclusive tax which can fluctuate based on when you book). All official WUCC hotels listed here will be serviced with a WUCC shuttle bus for getting to and from the fields. Where hotels are hubbed together, the bus stop will be a maximum of 5 minutes walk. Transportation will only be provided to teams that book through the tournament block at selected hotels. If you need housing assistance, please contact Linda Smith at lsmith@wccvb.org.